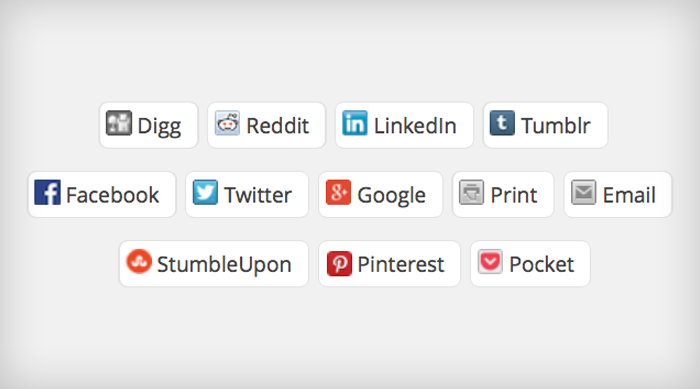 Add social networks sharing buttons to any page in your site in order to publicize across the web. With this plugin you can easily add a sharing button to any page in your site. Your users can share your content with all social networks.